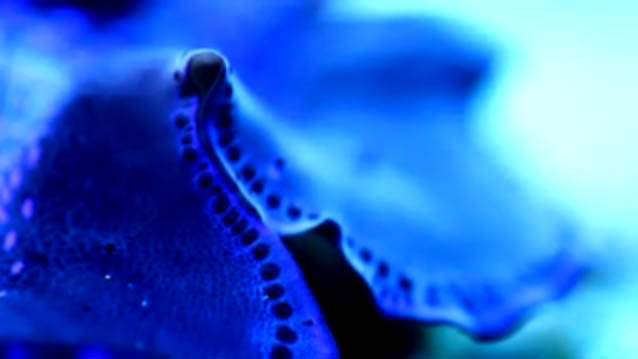 A Beautiful Macro HD Reef Video shot with a Canon 5D MK2 with a 100mm F2.8 (sick setup), is just a joy to watch. It begins with a few shots of a ridiculous clam, and then moves on to various corals. It’s worth watching it just to see the snail eat :). Playing around with focus and depth of field gives this short reef video a fun feel. 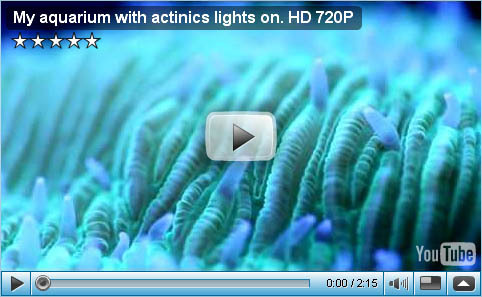 Click here to watch this reef video.